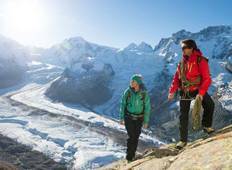 Discover a varied offer of budget hiking & trekking tours that will take you through some of the most renowned destinations such as Chamonix and Mont Blanc. Each affordable tour will provide you with memorable moments for some of the lowest prices on the market. 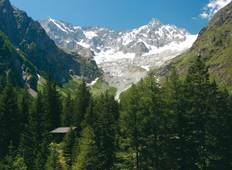 "I did their Mont Blanc Guided Walk in early June. Loved it - such beautiful scenery..."
"The trip was wonderful. Maxim is one of a kind and he did a superb job as our guide...."